Haighs Chocolates, Adelaide's gift to the world's sweet tooth opened a new store in the magnificent Queen Victoria Building last night, just in time for Christmas. Since the collapse of the Darrel Lea family chocolate empire. the Haigh family really has the industry sown up. With decades of Swiss trained family members, last night they offered up champagne to wash down treats like peppermint creams, dark ginger , assorted fruit liqueurs and sumptuous truffles. Go to their website to find your nearest store-they're all around the country. Leee Black Childers (left) launched his new book in London last night at an exhibition. 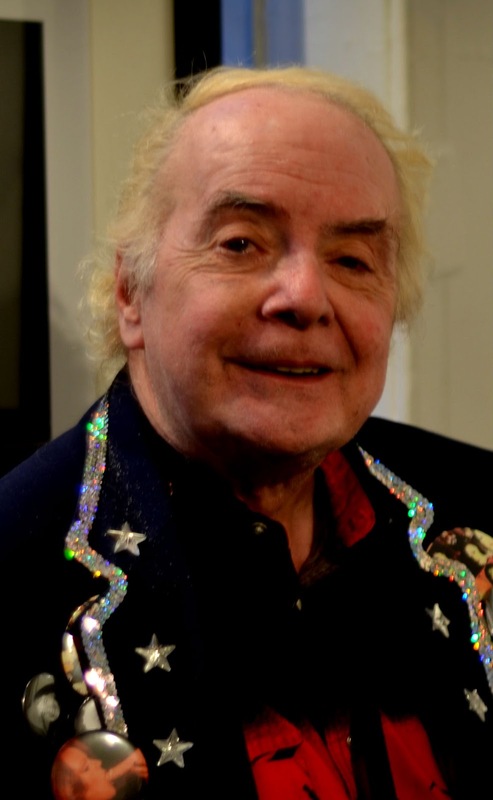 He relates a tale in an interview in the UK Standard newspaper of a Christmas bash we attended in London, at which another guest was the late Sid Vicious. Childer's launched his exhibiton of snaps at the The Vinyl Factory & The Society Club London. 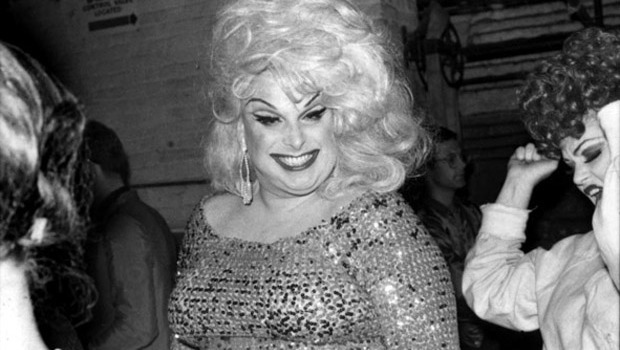 It's called Drag Queens, Rent Boys, Pickpockets, Junkies, Rockstars and Punks. For the more classical minded perhaps the new album by pianist virtuoso Simon Tedesihi is the perfect gift (we attended his very first recital when he was a tender 13 years old). 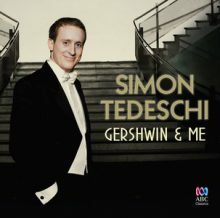 Titled Gershwin & Me it's available at ABC Music.